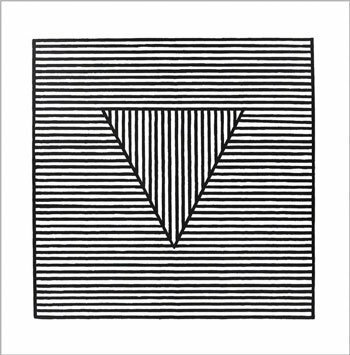 The Triangle Project will be hosted by Neke Carson at the Gershwin Hotel on Thursday April 17th 2014. The above and below images are by Yrs Truly taken outside and inside the Gershwin Hotel. 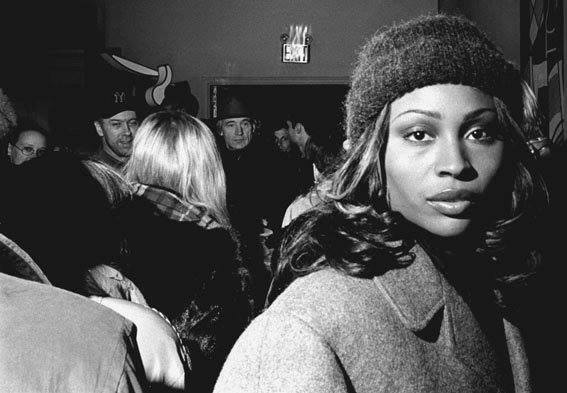 In the above image you can see the German Pop artist Heinz Burghard with a NY baseball cap and New York Fashion Moda artist Stefan Eins in the hat looking at the back of the Black Woman looking into the camera. 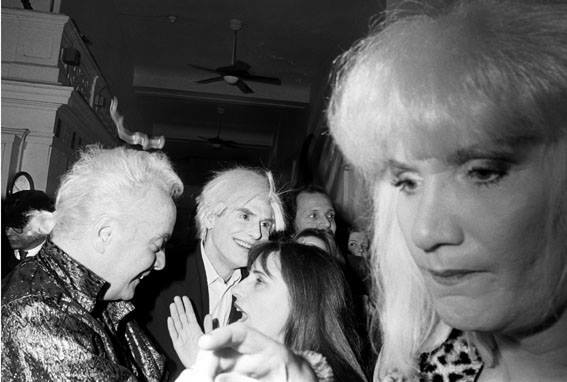 It is during one of the many events held in the Lobby in the mid 90's. 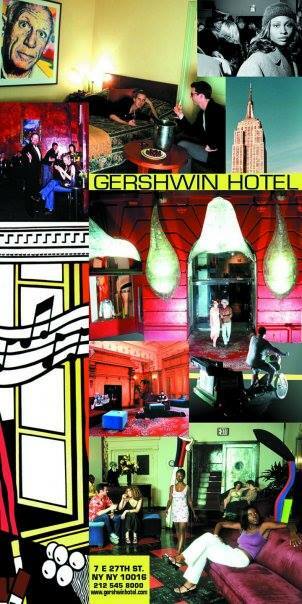 A flyer for the Gershwin Hotel. 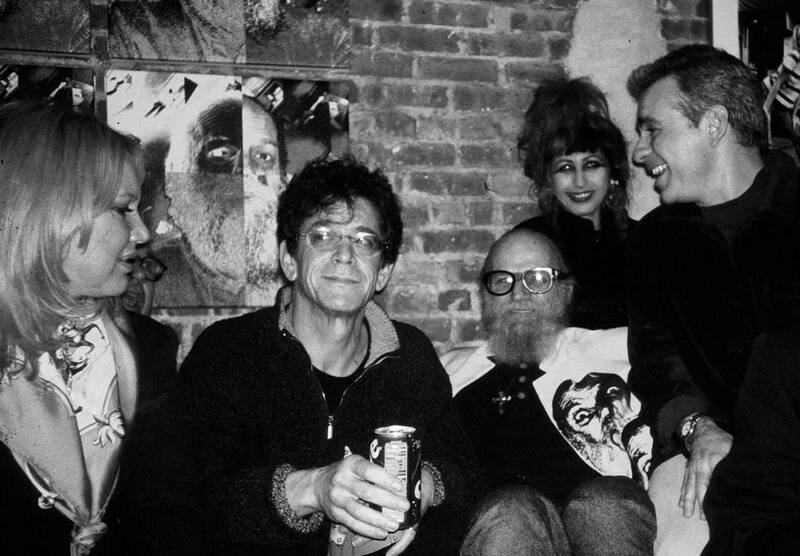 And in the Mezzanine of Cyrinda Foxe Tyler, Lou Reed, Billy Name, Colette and Ronnie Cutrone. 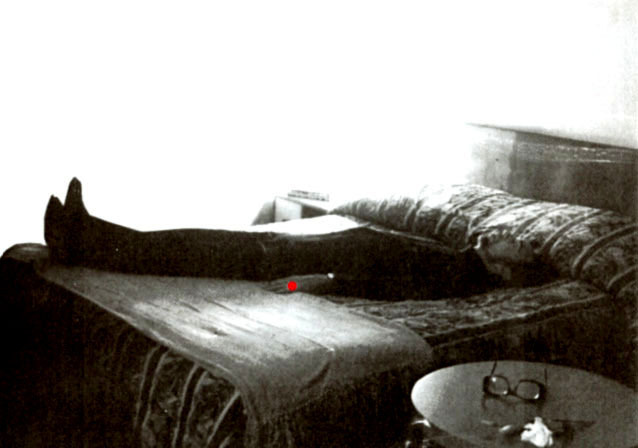 The above image is of Neke Carson in one of the rooms of Gershwin Hotel. 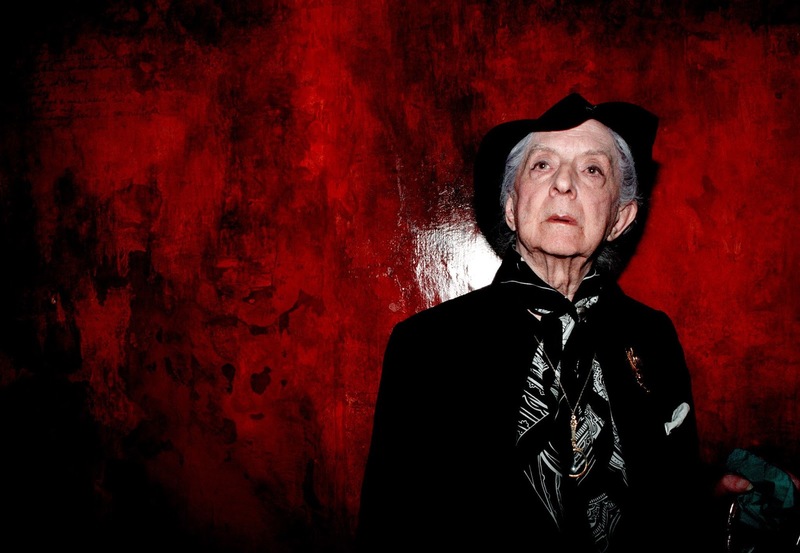 Neke Carson has been running the performance space at the Gershwin Hotel for over a decade now and has recently re-released his classic book "Art Theraphy for Conceptual Artists" Red more about it in THIS Huffington Post article by Bruce Helander. 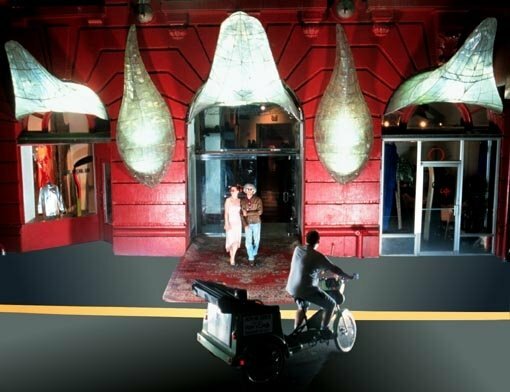 More about the Gershwin Hotel HERE!